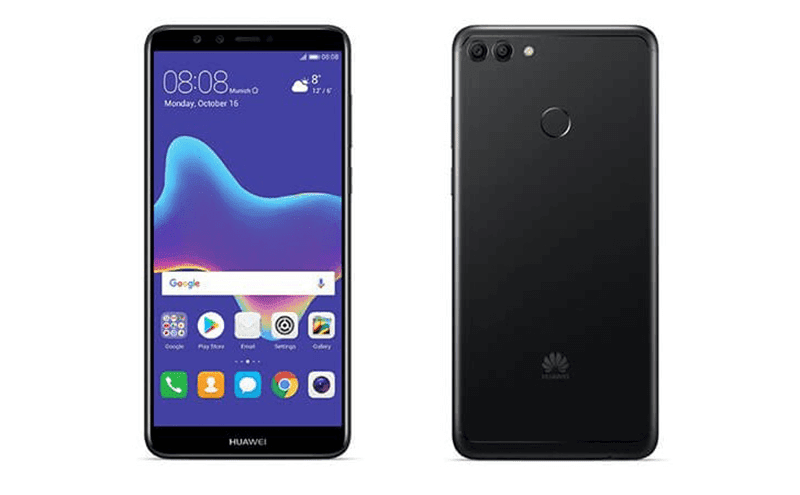 Huawei Y9 (2018) with 4,000mAh battery and quad cameras now official! 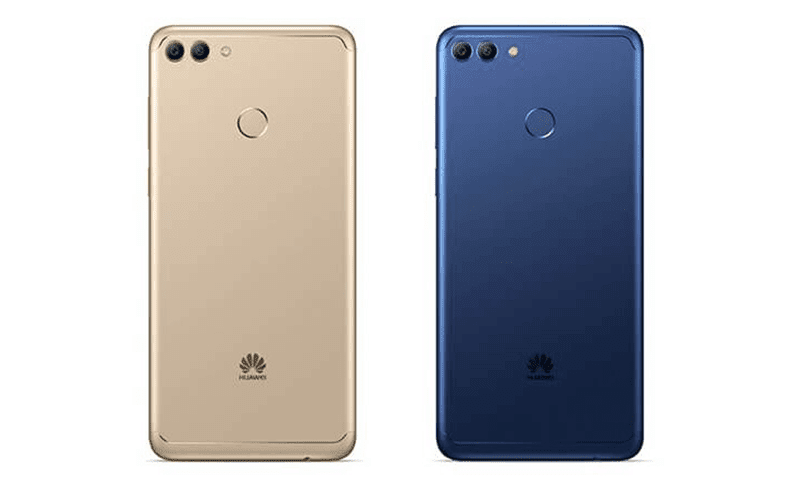 Home / huawei / mobile / news / Huawei Y9 (2018) with 4,000mAh battery and quad cameras now official! Huawei has announced a new smartphone in Thailand, the Y9 (2018), a mid-ranger that reminds us of the popular Nova 2i due to its design and quad camera setup. It still has the same Kirin 659 octa-core processor with Mali-T830 MP2 GPU inside and the 16MP + 2MP and 13MP + 2MP back and seflie cameras. Compared with the Nova 2i, the Huawei Y9 (2018) arrived with a slightly bigger 5.93-inch FHD+ 18:9 screen coming from 5.9-inch and much larger 4,000mAh battery from 3,340mAh. The RAM and ROM size is smaller at 3GB and 32GB respectively compared with the 4GB RAM and 64GB ROM of the Nova 2i. Lastly, it loads with the newer Android 8.0 Oreo w/ EMUI 8.0 just like the Mate 10 series. The price and date of availability are yet to be announced though.